If you wish to blog to the whole world, you should probably talk to us about WordPress web design. Powered by PHP and MySQL, WordPress is the industry standard for personal and professional bloggers. It's alright if you don't understand how it all works. That's why we're here to help. These days, anyone who knows how to write can be a journalist. The internet has opened up all sorts of ways with which a person can put their message out there to the world. WordPress web design as provided by Markit Media Group will allow you to make your mark on the world wide web in a professional looking manner. At Markit Media Group, we have a ton of contented customers who came to us for WordPress web design services before they began their blog. If you would like to see excellent examples of our WordPress web design, just ask. We've got a range of remarkable references which we would be more than happy to share with you. WordPress has been known to host some excellent blog and content sites and many people believe that it is best suited for just that. However, this well designed platform can also be used to create powerful business websites that can very well compete with independent domain sites. WordPress offers many useful features as well as plug ins to maximize web design possibilities and render sites easily. This platform is one of the easiest to use, even by those with very little technical know-how. It has a simple dashboard and uses easily understood terminologies and user-friendly tools and plug-ins to make web development effortless. While overly complicated web designs take time to tweak for changes, WordPress sites are very flexible, making adding, deleting or inserting content as easy as a click of a button. 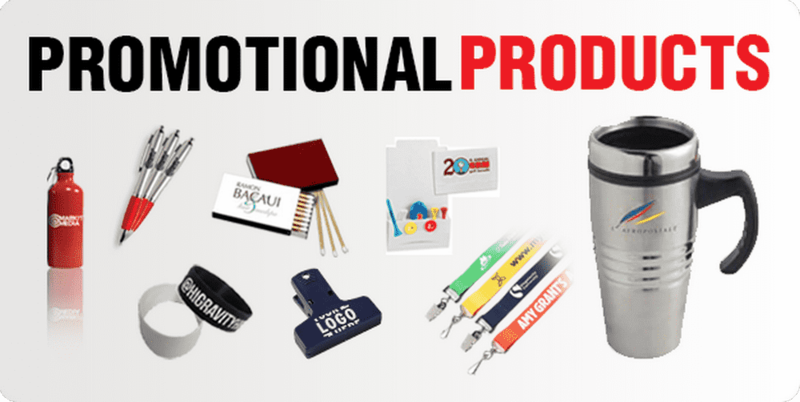 Customization is also easy, which makes it an excellent choice for growing businesses. If you are interested in free-hosting your website through WordPress. Markit Media offers expert WordPress training Scottsdale and other web design services to help you create a highly optimized website for your business. WordPress is also one of the most search-engine friendly host sites as it uses SEO-friendly modules and themes that enhance search page rankings. Being an open-source platform, WordPress is also backed by a large community of designers and developers that can easily be contacted for support. User contribution also makes the platform even stronger in terms of new modules, themes, and plug-ins. If you require WordPress training Scottsdale to maximize the potential of your WordPress site, call us up at Markit Media. So, you've put up a WordPress page, but it looks pretty much the same as every other WordPress page in the world. What can you do to make your page stand out among the rest? Get in touch with us. We are Markit Media and we know a thing or three about WordPress theme modification. If you use WordPress, you have certainly noticed that ever since WordPress 1.0, each subsequent release has been named in honor of a jazz musician. From Charles Mingus to Duke Ellington, a variety of jazz greats have been so honored by WordPress releases. In December 2008, more than two hundred sponsored WordPress themes were deleted from the WP directory, as they were in direct conflict with GPL requirements. If you wish to modify a theme, speak with someone at Markit Media about custom WordPress theme modification. Save yourself the trouble of conflicting with themes that may be considered erroneous by WordPress. If you wish to blog to the world, you should probably talk to us about web design and WordPress theme modification. Powered by PHP and MySQL, Wordpress is the industry standard for personal and professional bloggers. 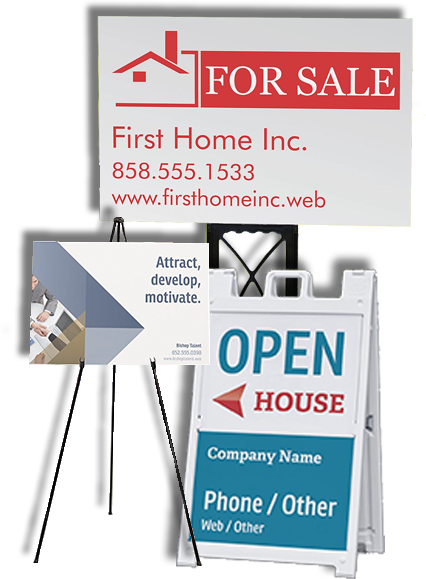 In addition to doing WordPress theme modification and development, we do great internet and analog marketing. We are an experienced WordPress development outfit, but we also do a wide range of print and internet media marketing. We can put your message onto garments that will be seen everywhere. We can build your site and host it, too. Would you like a spokesman for your site like the one who greeted you when you landed on our home page? We can make one for you. To know more about WordPress and the other services we offer, contact Markit Media Group at your earliest convenience. Give us a call and tell us what you need. WordPress is a remarkable communication device. If you're unsure how to set up your own WordPress page, give us a call and speak with one of our WordPress experts. 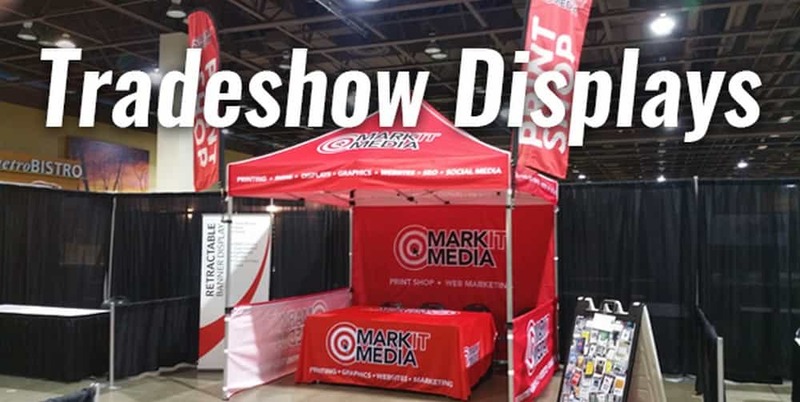 Scottsdale residents and business owners may call Markit Media at 480.245.4287. Let's talk about your message and how best to convey it to the world. Wordpress is, as you may already know, the industry standard for personal and professional bloggers. 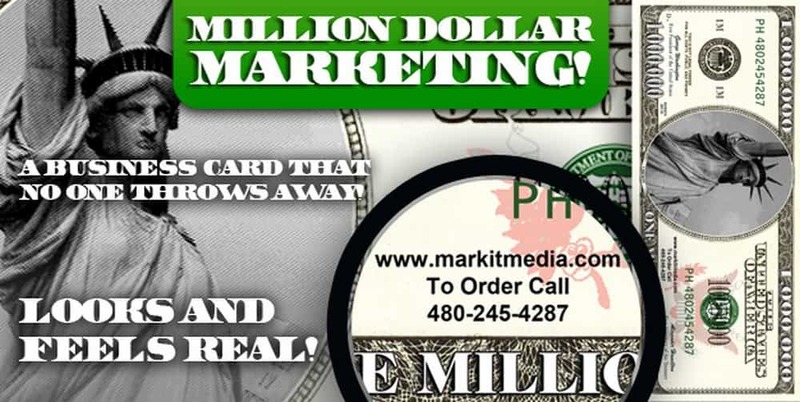 Of course, at Markit Media, we're more than merely world class WordPress experts Scottsdale. We offer a splendid selection of internet marketing services, social media marketing and snail-mail marketing services, too. No matter who is your target demographic, we can put your message into the hands and minds of your audience. We do great, fresh website design and we redesign older sites, too. 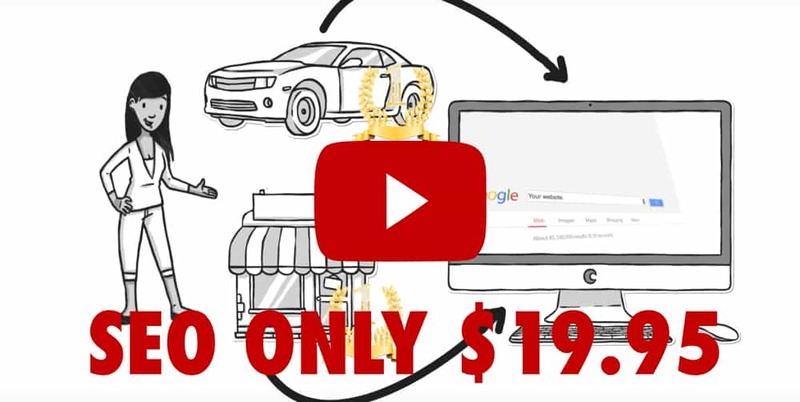 We offer the best SEO search engine optimization available anywhere on the planet. We can build your website, optimize it and host it, too. These days, anyone who can write may aspire to be a journalist. The internet spawned all sorts of ways with which a person can put their message out there to the whole world. WordPress experts Scottsdale Markit Media Group will help you make your mark on the world wide web in am appealing and professional manner. If you would like to see proof that we are WordPress experts Scottsdale, just ask. We've got remarkable references which we would be more than happy to share with you. If you haven't a clue how to build and manage your pages, get in touch with us. We are Markit Media, and we are the WordPress experts you need. We are one of the fastest-growing web services companies in the world today, and for very good reasons. To know more about WordPress and the other services we offer, contact Markit Media Group. A great WordPress page can really put your message out there in a big way. If you want a WordPress page but you don't have a clue how to build your own, get in touch with us. We are Markit Media and we are your WordPress experts Phoenix. No matter what your message is, we can get it seen. If you haven't a clue how to build and manage your pages, get in touch with us. We are MarkIt Media, and we are the WordPress experts Phoenix you need. We are one of the fastest-growing web services companies in the world today, and for very good reasons. The internet is changing the way the world communicates. It is now possible to speak your peace to the planet by way of blogging. WordPress is the standard for internet CMS now, so you really should know a little something about it. Or call MarkIt Media and benefit from the knowledge and know-how of the most advanced WordPress experts Phoenix today. Wordpress is the industry standard for personal and professional bloggers. Of course, we're more than merely world class WordPress experts Phoenix. We offer a fabulous selection of internet marketing services and snail-mail marketing services, too. No matter what your target demographic, we can get your message into the hands and minds of your audience. We do top-notch website design and we redesign older sites, too. We offer the best SEO search engine optimization available anywhere. We can build your website, optimize it and host it, too. Would you like an animated spokesperson for your site like the one you saw when you landed on our home page? We can make one for you. To know more about WordPress and the other services we offer, contact Markit Media Group. Want a WordPress page that doesn't look like all the rest? Get in touch with us. We are Markit Media and we are experts in WordPress custom theme development. We are responsible for some of the most remarkable WordPress themes in the world. Contact us at your earliest convenience. If you use WordPress and you have been paying attention, you have surely seen that since WordPress 1.0, each release has been named in honor of a fine jazz musician. From Charles Mingus to Duke Ellington to Stan Getz, a range of jazz greats have been the namesake of WordPress releases. In December 2008, more than two hundred WordPress themes were deleted from the WP directory, as they were in direct conflict with GPL license requirements. If you wish to upload and use your own theme, speak with someone at Markit Media about WordPress custom theme development. Save yourself the aggravation of conflicting with themes that may be considered spam by WordPress. If you wish to blog to the whole world, you should probably talk to us about WordPress web design. Powered by PHP and MySQL, Wordpress is the industry standard for personal and professional bloggers. In addition to doing excellent WordPress custom theme development, we do all kinds of internet and analog marketing. We are an experienced WordPress custom theme development outfit, but we also do a wide range of print and internet media marketing. We can put your message onto hats and shirts that will be seen everywhere. We can build your site, optimize it and host it, too. Would you like a spokesman for your site like the one you saw when you landed on our home page? We can make one for you. To know more about WordPress and the other services we offer, contact Markit Media Group at your earliest convenience. Give us a call and tell us what you need. WordPress is changing everything about they way the world communicates. With a great WordPress page, you can get your message out to the world. Contact Markit Media and ask us about our WordPress custom plugin development service. We do excellent work and we do it for a fair and affordable price. In the 21st century, anyone who can write can be a journalist. The internet has opened up a myriad of ways with which a person can send their message to the world. WordPress custom plugin development by Markit Media Group will allow you to make your mark on the www in a professional-looking manner. At Markit Media Group, we have a range of customers who come to us for WordPress custom plugin development. If you would like to see excellent examples of our WordPress services, just ask. We've got all sorts of remarkable references which we'd be happy to share with you. In addition to doing excellent WordPress custom plugin development, we do all kinds of things that will put your message where you want it: in the eyes and hands of your target customer. We are an experienced WordPress design outfit, but we also do all sorts of print and internet media marketing. We can put your message onto apparel that will be seen everywhere. When we do your WordPress custom plugin development, we will optimize it in ways that other companies might not. 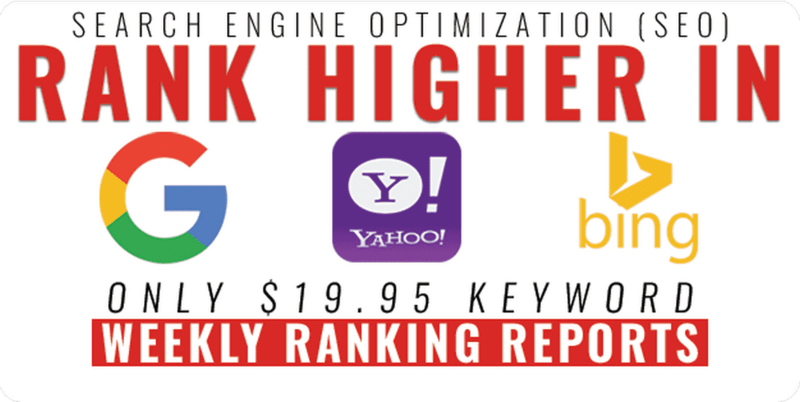 With great SEO, your site will be ranked highly with Google, Yahoo and Bing search engines. 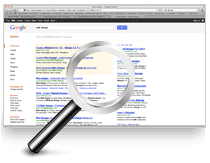 When an internet user searches for your keywords, your site will be listed at or near the top of the results page. To know more about WordPress and the other services we offer, contact Markit Media Group at your earliest convenience. Give us a call and tell us what you need.